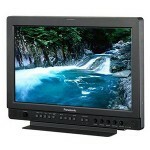 ombine a professional LCD display in HD quility with a rugged frame, low power consumption and quiet operation that make it ideal for a wide range of HD production applications in the studio or out in the field. A variety of sizes of monitors enable on-board, hand held & stand mounted uses. 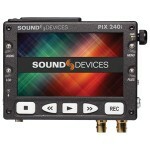 ideo Recorders enable high quality recording on an external device for post production use in addition to high end video asist. tudio Matte Boxs (MB) allow you to control the light that affects the lens by flags & masks mounted on it & filters inserted in its trays. 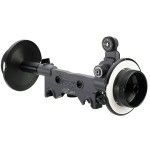 Studio MBs are mounted on rods & carry multiple filters in a variety of sizes. 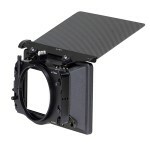 ightweight Matte Boxs (LMB) are clamp-on matte boxs, mounted on the lens & carrie multiple filters in a variety of sizes. 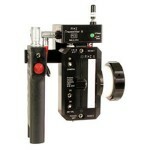 corpio Focus is a highend remote FIZ system (Focus, Iris & Zoom). In addition to smooth, reliable control, the scorpio has extra features. An information display, indicating speed, total meters or feet counter, last take meters or feet counter, signal coverage indicator, low battery indicator, camera status ON/OFF and zoom position scales; Auto lens calibration; 3D compatability by syncing two motors together. 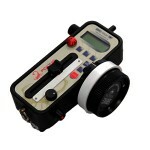 reston FI+Z Remote Lens Control System is a strong, durable & reliable work horse. 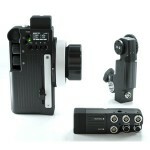 The lens control enables wireless Focus, Iris & zoom control. Its robust construction, ergonomic design and quick set-up have all contributed to its position as the “industry standard”. 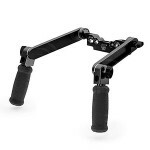 ri-pod & Support Systems we carry high-quality support systems, tripods, shoulder sets & sliders, from a variety of leading brands, including O’Connor, Ronford, Arri, Sachtler, Cartoni, Easyrig, Manfroto & Mitchell to enable the right fit for each production.